¿Buscás un hosting optimizado para Zend Framework? 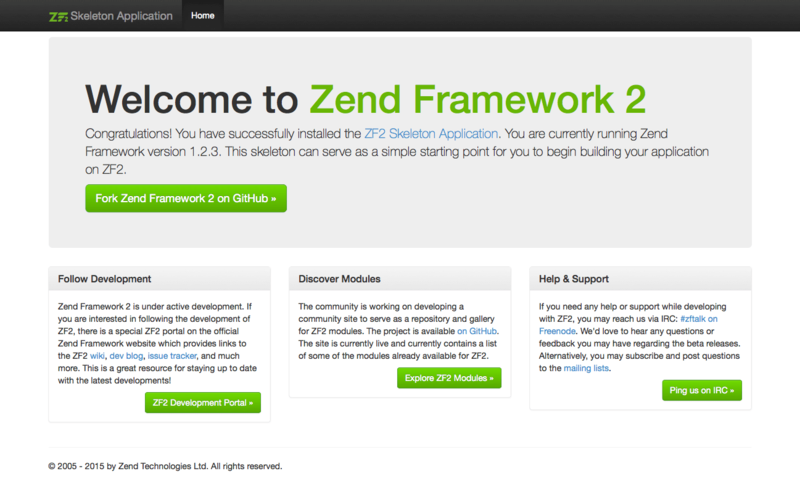 Zend Framework is an open source application framework. Zend Framework was initially released in 2006.